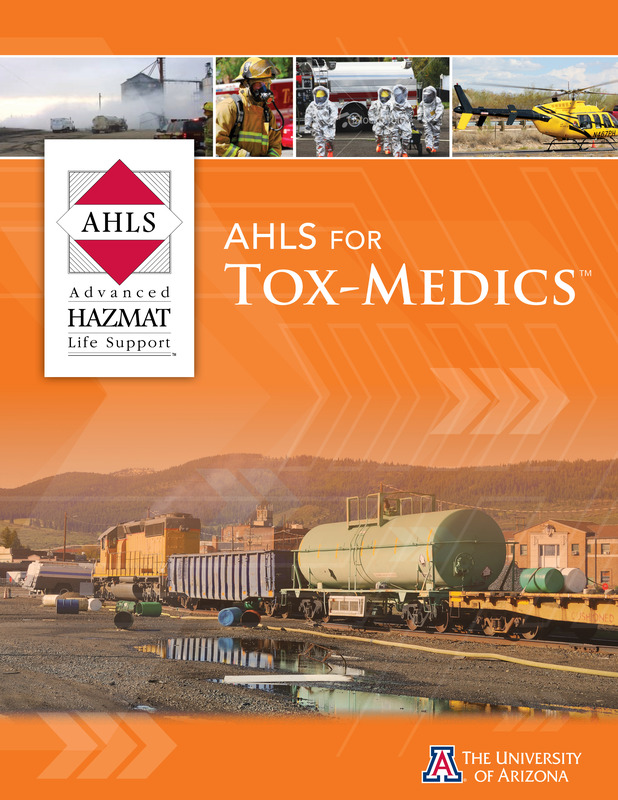 The AHLS for Tox-Medics course is designed for paramedics, flight nurses, and their medical directors. This 4-hour course is for current AHLS Providers who want to further their knowledge with an operations level course. This course takes a hands-on approach to the Poisoning Treatment Paradigm™ and other fundamentals learned in the AHLS Provider course. 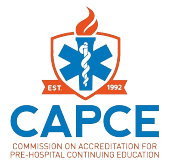 You must be a current AHLS Provider in order to take this course.